Everyone enjoys a relaxing, mild summer day, but the ‘Dog Days of Summer’ can unfortunately make an appearance at any moment. Having fun in the summer sun can be challenging at times, but you can certainly include your furry friends - if you plan ahead. Just remember to keep it cool and safe for your pet by following the summer safety tips below. Dehydration in dogs and cats represents a significant danger during the summer months. Our pets get much thirstier than we do when they get hot. 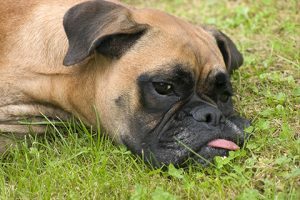 Signs of dehydration include being tired or moving slower than normal, loss of appetite, dry nose and gums, eyes appearing sunken and dry or excessive panting (dogs). Make sure your pet always has access to fresh, clean water inside the house and bring a water bottle when venturing outside. Keep your pet in the shade as much as possible to avoid the direct sun, and be careful not to over-exercise them. Keeping your pets indoors when it is extremely hot is another great idea. A dog's normal temperature is between 100°F and 103°F, while a normal temperature in cats ranges from 100.4°F to 102.5°F. Anything higher than that means your pet is in danger. Dogs and cats don’t sweat like we do. They pant and drink water to bring down their body temperature. We’ve all heard countless sad stories about kids left in hot vehicles. Pets are just as susceptible to car heat. Most pets love riding in cars, but they don’t enjoy being stuck in a car somewhere in the parking lot when it heats up to over 100 degrees. You may think leaving your pet in a car for a few minutes is no big deal, but it can take less than 10 minutes to develop heat stroke in both dogs and cats. So, either take your pet with you at all times or leave him or her at home. Believe it or not, pets get sunburns too! And just like with people, it hurts and can even lead to skin cancer. If you are planning to spend a day out in the sun with your furry companion, apply sunscreen every 3-4 hours to the least hair-covered spots: bellies, ears, and nose. Use only sunscreens made specifically for pets. Your vet can advise you on the product(s) most suitable for your pet. Your pets’ paws can and will burn if the asphalt or concrete is too hot. We may not often think about the walking surface being hot enough to burn, but it can. And the after effects are very painful for pets. All things considered, it is best to walk dogs in the morning or late evening when paved surfaces are cooler, or invest in a good pair of pet booties designed to keep their paws from burning. A good test for determining if it is too hot to walk a dog or release a pet onto a paved surface is to use the back of your hand. Simply hold the back of your hand on the surface for 5 – 6 seconds and if you can do that without it burning, then it’s not too hot for your pet to walk on. However, walking on natural grass is the best solution if possible. You might think shaving your dog a cat for the summer is the best solution to overheating. But a pet's coat is nature’s unique design for protecting them from overheating and getting a sunburn during the summer. 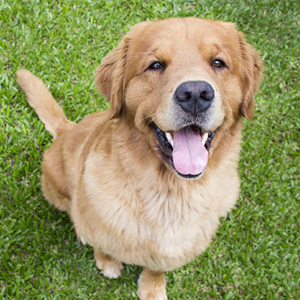 Feel free to trim or brush your pet’s fur more often in the summer, but never shave them. Be sure to leave at least a full inch of hair to protect your pet’s skin from sunburns. In summer, fleas, ticks, mosquitoes, and other parasites abound. They carry tapeworms, heartworms, and diseases such as Lyme or Bartonella that can put your pet at risk. 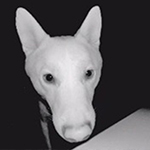 Ask your veterinarian for the appropriate prescriptions to keep your pet pest-free. Summer is the perfect time for barbecues, picnics and outdoor celebrations - the biggest being the 4th of July. With fireworks being the most-anticipated event of the holiday with their crackling and big bright bada boom, our pets can get scared and run away. It’s important to find a safe and quiet place, prior to the festivities, for pets to spend the evening if they are sensitive to loud sounds and bright flashes. Also, fireworks are made with chemicals such as potassium nitrate that can poison your curious pet if eaten. 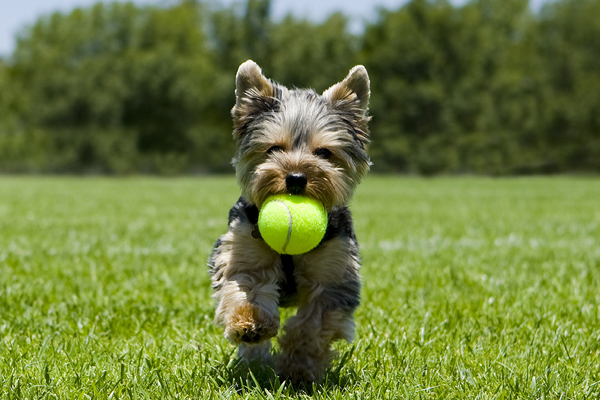 Your pet’s safety and happiness is Richell’s top priority. 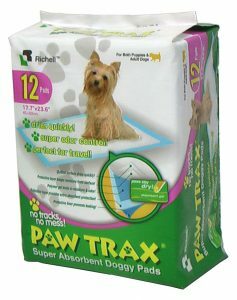 We provide pet parents with products that are both functional and affordable. If you’re planning a summer vacation with your pets, plan ahead with some of our great products. And if you’re not vacationing with your pets, our products are great for home as well. Fill out a quick survey below. 20 lucky pet parents will win Richell's PAW TRAX Doggy Pads. 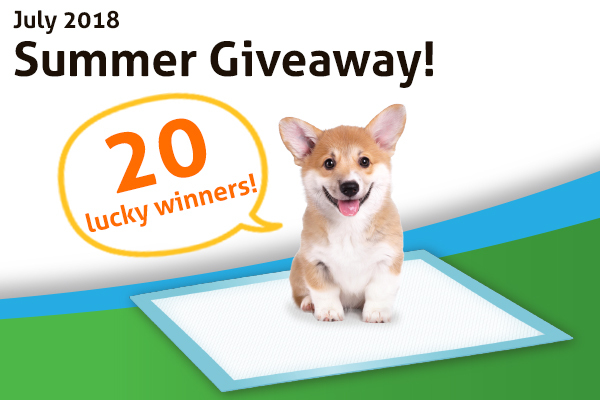 Find out more about the winning prize, PAW TRAX Doggy Pads, for new pet parents as well as pet owners with long-time companion pets. If you would like to find out Richell's next promotion, please sign up our Newsletter! MORE BLOGS FROM RICHELL USA! Sign up today for our newsletters and get new product information and helpful tips!